Per his website, Nicholas Kralev is a writer, educator and speaker on global travel, diplomacy and international affairs. A former Financial Times and Washington Times correspondent, he has traveled around the world with four U.S. secretaries of state — Hillary Clinton, Condoleezza Rice, Colin Powell and Madeleine Albright. He has flown almost 2 million miles and visited more than 80 countries. That is certainly an impressive resume, but most importantly (to me at least) Mr. Kralev is a master of getting the best available price on flights without foregoing luxury. In other words, he knows how to buy the least expensive fares in coach while still getting upgraded to business or first class. And last week he was willing to teach me how I could become a master also. It’s not that I’m special, I had signed up for one of his seminars. And you can too. The seminar covered finding the best fares, checking availability, understanding routing rules, strategies for award travel, pros and cons of the various airline alliances and much more. I can’t wait to put this newfound knowledge to use. Now, I know I will be getting the best possible fares and maximizing my travel dollars. 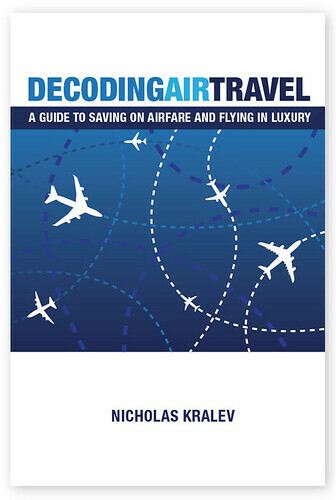 Of course, the next best thing to the seminars is Kralev’s book: Decoding Air Travel: A Guide to Saving on Airfare and Flying in Luxury. I highly recommend this book. Even if you choose not to delve into how fares are constructed and fare availability, you will get more than your money’s worth just from the sections on day of travel and frequent flyer programs. 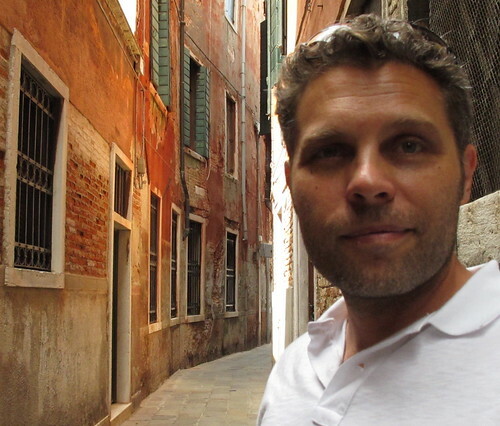 Educating yourself about the travel game is the best way to get the most value out of your vacations. This book had me wishing I’d read it four years ago. Of course, it didn’t exist then so maybe I have an excuse, but seriously, do yourself a favor and pick this up. It is a reference book that you’ll be able to use for many years. This entry was posted	on Thursday, July 21st, 2011 at 6:01 pm	and is filed under Travel Tips. You can follow any responses to this entry through the RSS 2.0 feed. You can leave a response, or trackback from your own site.